Bellevue, Washington — June 14, 2018 — Once…twice…three times is shady. Last week, AT&T hiked up rates on some of their unlimited “grandfathered” customers, the third increase in just the last two years. Those poor AT&T customers are now paying 50% more than originally. Quick, someone get AT&T execs a dictionary – that’s not how “grandfathering” works. 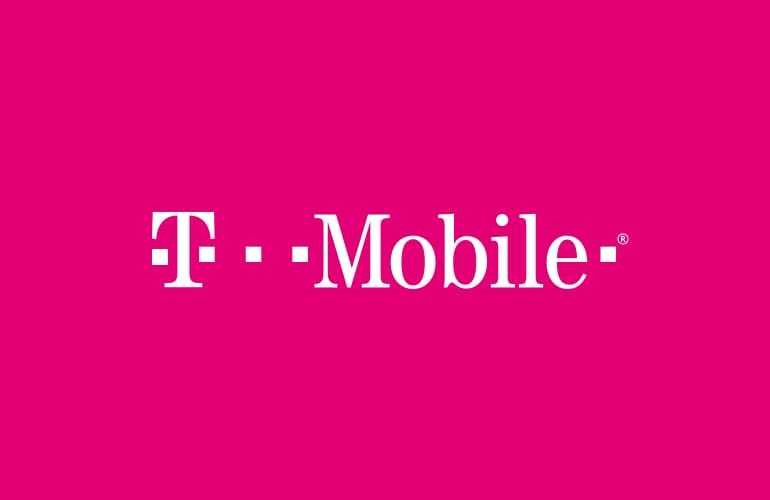 Today, T-Mobile (NASDAQ: TMUS) is going to bat for those fed up AT&T customers. Starting Wednesday, June 20th, AT&T customers on their “grandfathered” Data Unlimited for iPhone on 4G LTE with Visual Voicemail plan can switch to T-Mobile, keep their number and get the Un-carrier’s WTH (Why the Hike) Deal – a $250 one-time offer to make up for AT&T breaking their promises over these last two years. And, that’s on top of up to $650 via trade-in credit and prepaid card with Carrier Freedom to cover the cost of switching when you sign up for T-Mobile ONE…that’s up to $900 for upgrading to the Un-carrier. Plus, with T-Mobile’s Un-contract, only you have the power to change what you pay for T-Mobile ONE. When your plan gets ‘grandfathered,’ it’s supposed to mean you’re locked in at that price. At T-Mobile, that’s just what you get with the Un-contract. Only you have the power to change what you pay for T-Mobile ONE. With the WTH Deal, anyone on AT&T’s “grandfathered” Data Unlimited for iPhone on 4G LTE with Visual Voicemail – and anyone who was on that plan through June 7th -- can port their number to T-Mobile AND get a one-time $250 deal via prepaid card. Plus, they can get in on any of the Un-carrier’s current promotional deals for switchers and take full advantage of Carrier Freedom, for up to $650 via trade-in credit and prepaid card to pay off your contract or phone payments with trade-in when you sign up for T-Mobile ONE. For a limited time, visit a T-Mobile retail store or call 1-800-T-MOBILE and mention you’re joining from AT&T and want the WTH Deal. Then just port over a number from AT&T and add a qualifying T-Mobile voice plan – you will be asked to validate your eligibility upon activation. And with T-Mobile ONE, you’ll get a ton more than what your current AT&T basic Unlimited plan offers. With T-Mobile ONE, you’ll get unlimited LTE data on America’s best unlimited network, Netflix included on family plans, free stuff every T-Mobile Tuesday and taxes and fees included. And when traveling, you’ll get free texting all flight long and a free hour of smartphone Wi-Fi on Gogo-equipped domestic flights, plus free data roaming and texting in 140+ countries and destinations. To learn more about T-Mobile ONE, promotional offers, and all sorts of awesome stuff T-Mobile has that AT&T doesn’t, visit https://www.t-mobile.com. For this deal, go to: https://www.t-mobile.com/offers/deals-hub?#att. On all T-Mobile plans, if congested, customers using >50GB/mo. may notice reduced speeds due to data prioritization. Limited time offer; subject to change. Qualifying credit, service, and AT&T port-in from Data Unlimited for iPhone on 4G LTE with VVM feature required. Must submit validation within 30 days of port-in & be active and in good standing when processed; allow up to 15 days. We might ask for more information. Up to 6 lines. Prepaid cards issued by Sunrise Banks N.A., Member FDIC; card terms & conditions apply. Un-contract does not apply to surcharges, fees, or charges for extra features, for details click here.